The HOTTEST DVDs in music instruction! 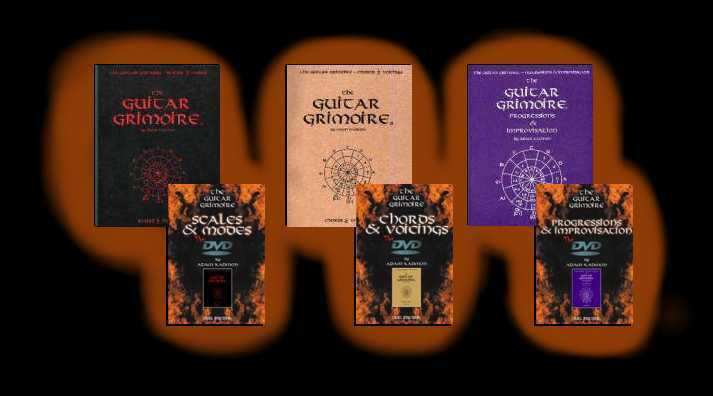 THE GUITAR GRIMOIRE ® INSTRUMENT CASE BOOK SERIES ! BEFORE you get anything else, get The Guitar Grimoire !